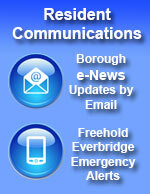 Welcome to Freehold Borough’s newly established web site. Information concerning your town is now only a click away. 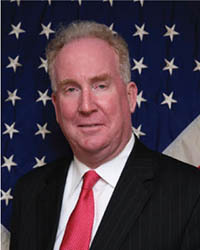 This web site provides essential information in a useful and easy format about the services your town provides. We have even included a few pictures of various landmarks that you will enjoy. Additionally, links have been provided to other important areas such as our Police Department, local newspapers, weather reports, schools, etc. Take your time in navigating this site. If you still have questions concerning any issue or service, please feel free to call any of the telephone numbers listed in this directory. 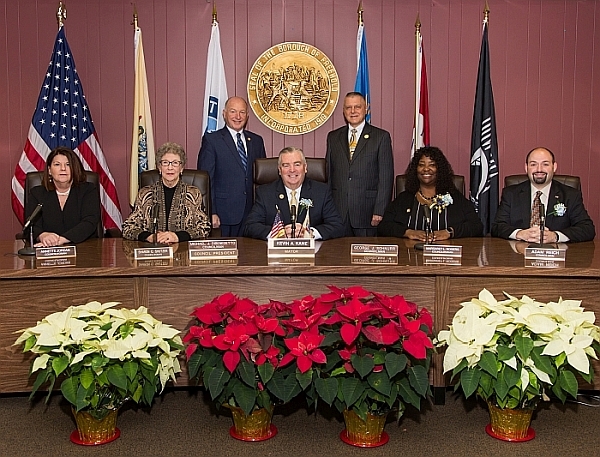 Welcome to another new beginning in Freehold Borough! Regular Council Meetings are scheduled for 7: 00 pm. in Council chambers on the first Monday of the month. The agenda is available for public inspection before each Council meeting. The minutes are available to the public following approval by Mayor and Council.